Originally founded in 1939 as Purpose Products in Islington to undertake wet spray coating of railings and gates the company was acquired by the Andon family in 1950 by Gerald Andon with his brothers Percy and Lawrence. 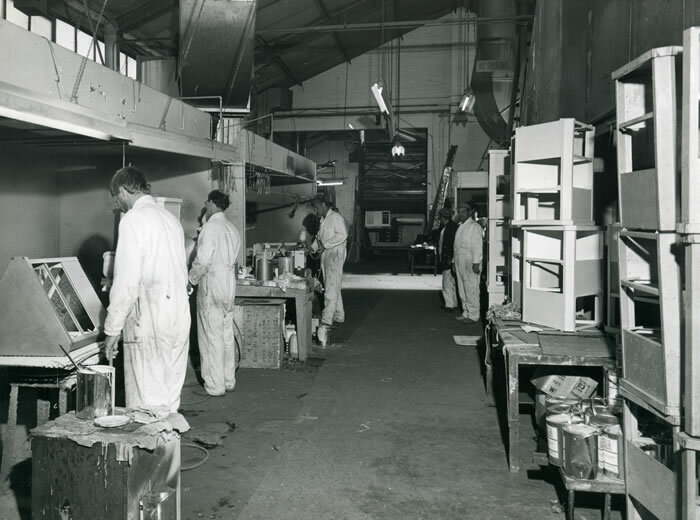 From 1950 onwards the company specialised in stove enamelling and wet spray. 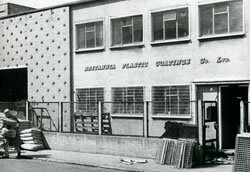 In 1963 the company relocated to the current site in Peckham which was purpose built for metal finishing and incorporated many specific features such as an enclosed loading bay. 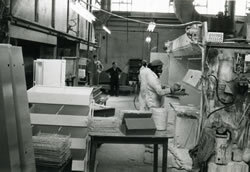 In the early 1970's the company was one of the first companies in London to offer powder coating. 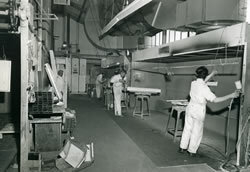 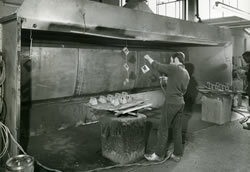 A second powder coating line was installed in 1975 in order to satisfy demand for the new type of metal finish which was at the time rapidly replacing wet spray and stove enamelling as the finish of choice by many manufacturers. During the 70's and 80's Purpose Powder Coatings worked primarily with retail companies such as Marks & Spencer and Mothercare as well as powder coating all of the cable trunking for the Post Office Tower. 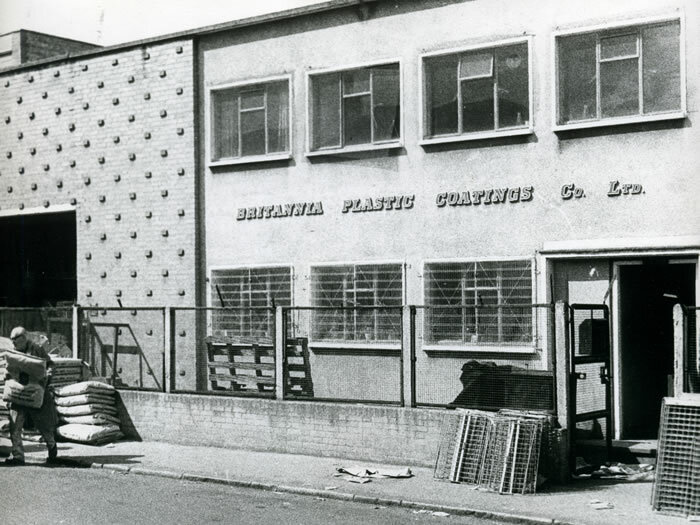 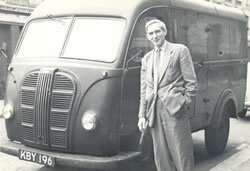 During the 60's the company acquired several other finishing companies including Britannia Plastic Coatings, that undertook stove enamelling and plastic coatings and was run by Percy Andon. This company was later sold in the 1990's. 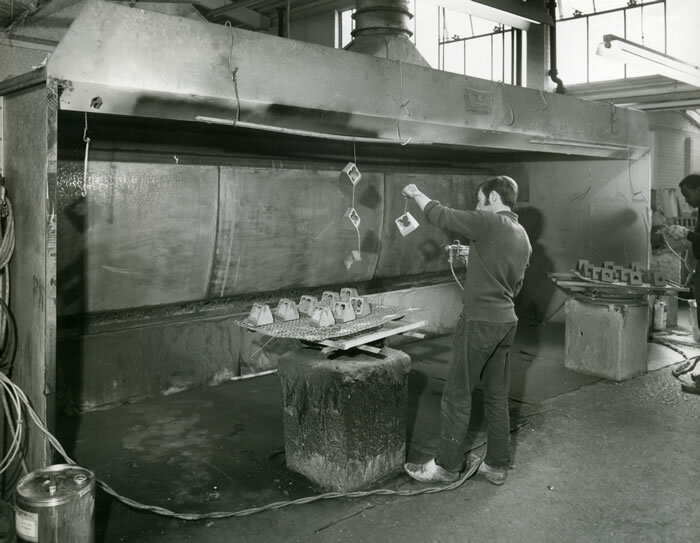 At this time a third company ME Beswick was acquired in Byfleet by Lawrence Andon for stove enamelling. After Lawrence Andon's death the company was run by Gerald Andons son, John Andon and expanded to include the manufacture of powder paint. 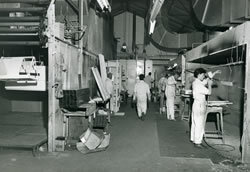 The company was later sold to Beckers. 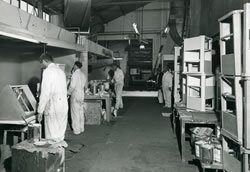 In 1997 the company name was officially changed to Purpose Powder Coatings from Purpose Products to better reflect the activities of the company. 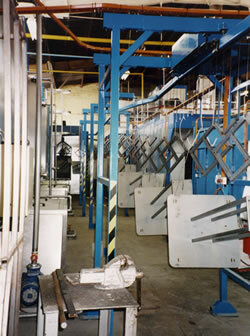 In 2003 a new powder coating line was installed which allowed online aqueous based pretreatment to be undertaken. 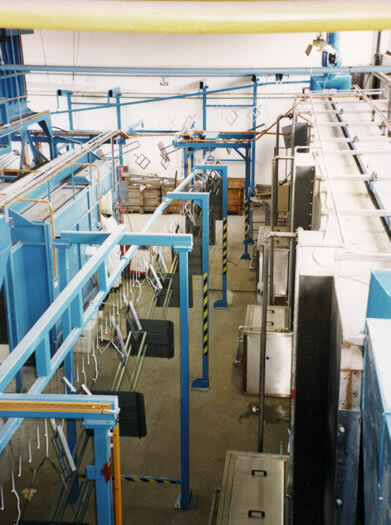 In 2007, in response to the requirements of a long standing customer, Purpose Powder Coatings installed a dedicated powder coating line onsite at the customers facilities in Ramsgate as a dedicated customer focused processing facility, owned and staffed by Purpose Powder personnel. 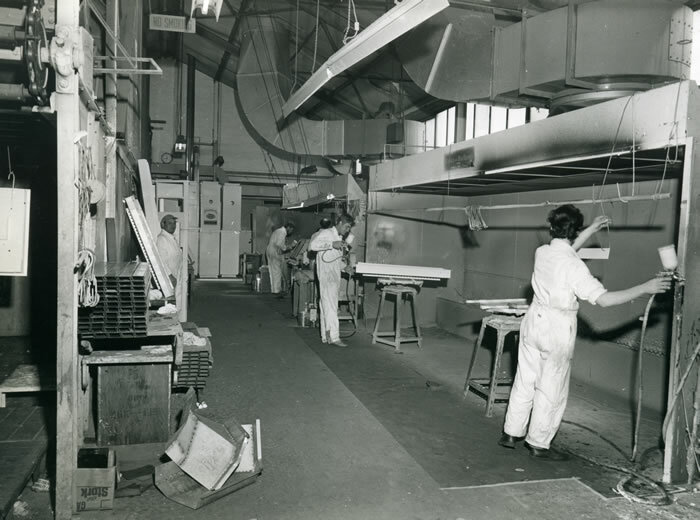 Today the company continues to grow and focuses primarily on the manufacturing sectors, as well as working closely with local artists and creators on low volume one offs.